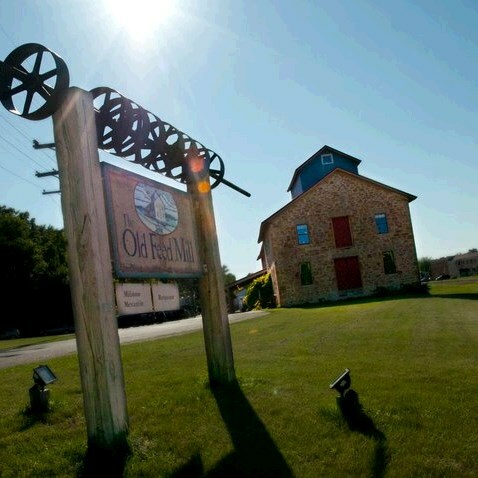 Begin the weekend with a relaxed day away... a 7-mile 55 minute roundtrip train ride at North Freedom, WI. Lunch at the Historic Old Feed Mill, Yummy! TOUR INCLUSIONS: Professional tour director, motor coach transportation, lunch and train ride. ACTIVITY LEVEL 2 / Moderate: Average walking/ activity throughout the tour. Ability to climb stairs and walk on uneven surfaces.